Thursday is here which means we can finally reveal who is going to receive their favourite Trimcraft goody! 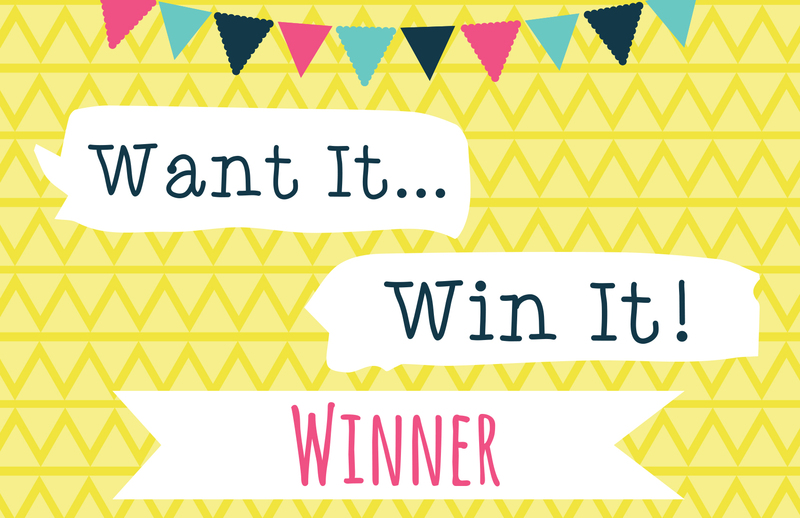 Donna24McM told us she would love to win the First Edition 6x6 Flower Card Die, congratulations! Please email your Address AND phone number to [email protected] so we can send out your prize. This gorgeous die will help you create a beautiful card in no time! We love the floral detail and the aperture, perfect for adding in your chosen sentiment. Thank you to everyone who entered this week, make sure to check out our freebies section to see what other crafty competitions you can enter! Well done, looks like a lovely prize. Congras to the winner .X.